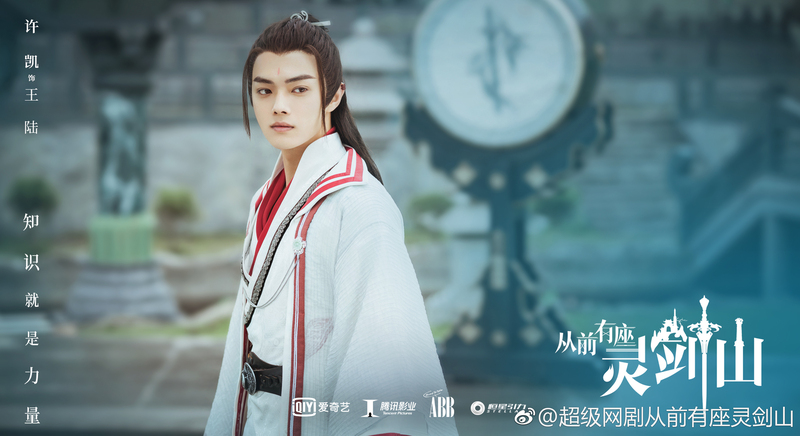 Fantasy comedy romance drama There Was Once A Spirit Sword Mountain 从前有座灵剑山 stars up-and-coming actors Xu Kai (Story of Yanxi Palace) and Zhang Rongrong (Legend of the Demon Cat) as leads. 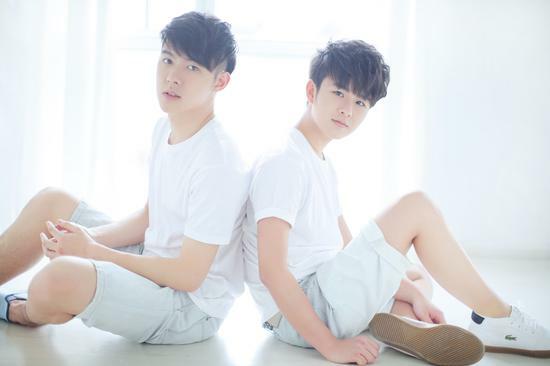 Even though RTA youth is actually now the same age as many boyband members when they debut, somehow they all continue to look like tweens. 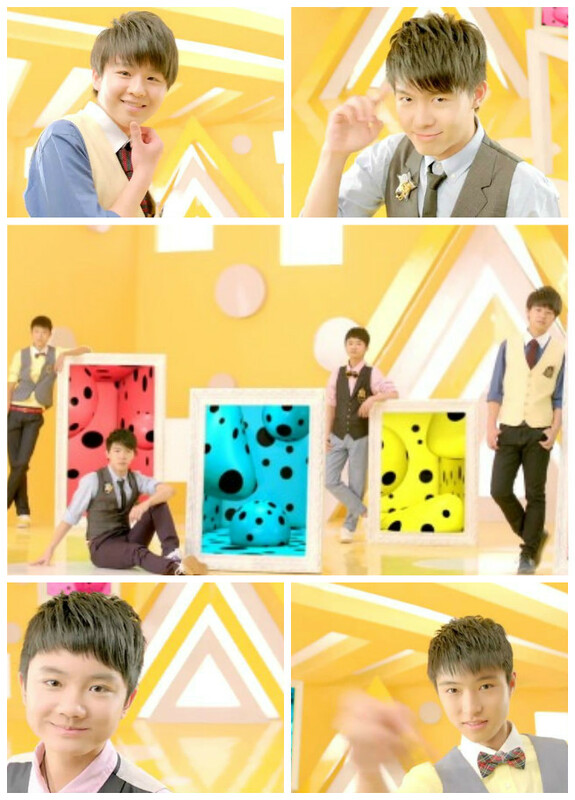 Boy group RTA Youth released a new MV, Classmate/Funny Honey. The MV is actually produced by 13N+ Studio, which is an eeMedia-affiliated visual production company who also does amazing stage visuals (New year concerts and Super Girls 2011) that we can look forward to seeing in this year’s Super Boys. I think they’ve really raised the visual standards for mainland production companies at lower budgets. Some of their other works include Super Girls’ Baby Sister, Su Miaoling’s Time Portrait, Wei Chen’s Moonlight, Zhang Jie’s First Lady, all of which are not super high budget but looks wonderful. Also, SJZGloria wants to add that Zhu Yuanbing recently auditioned for Beijing Film & Central Drama. 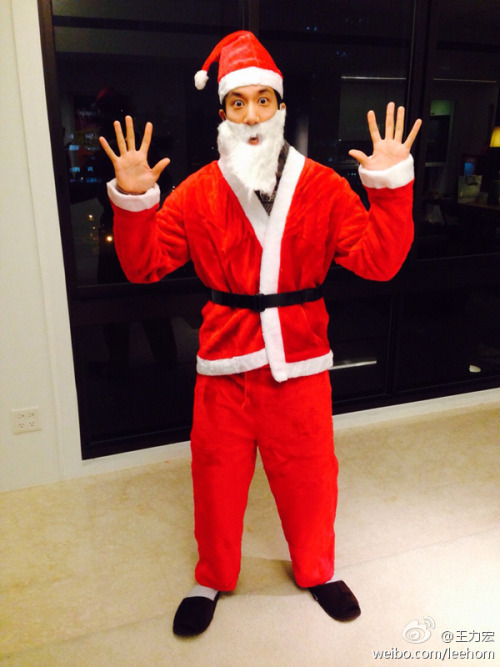 Kind of surprising since he went to the Shanghai Drama-affiliated high school.